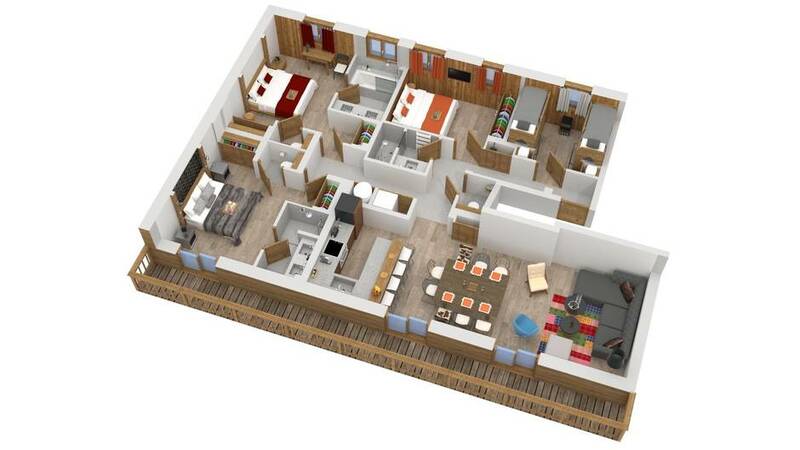 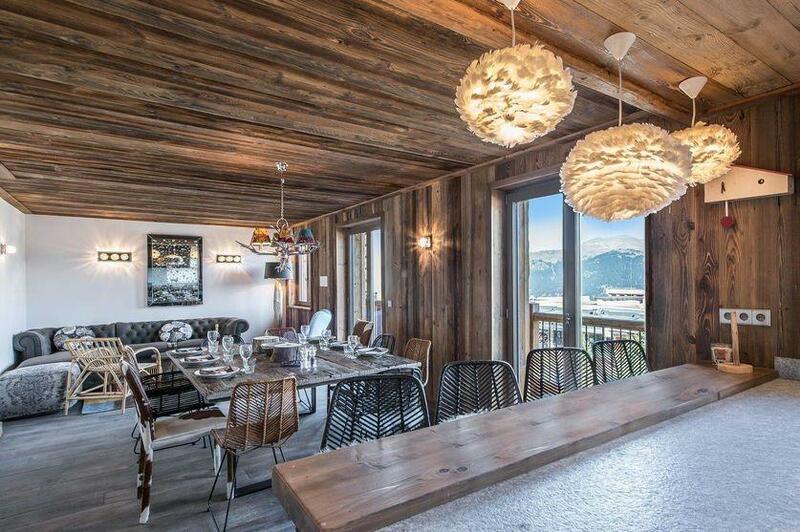 Follières 4 is located in a small residence in the centre of Courchevel, close to all amenities (deli, butcher, bakery, supermarket, restaurants,...) and just 200 meters from the slopes. 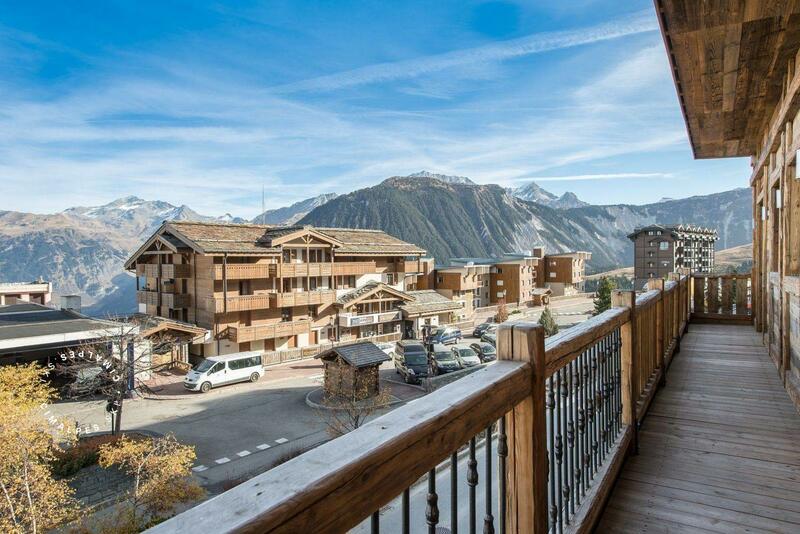 Completely renovated, Follières 4 is a flat offering a comfortable setting and a modern moutain interior decor. 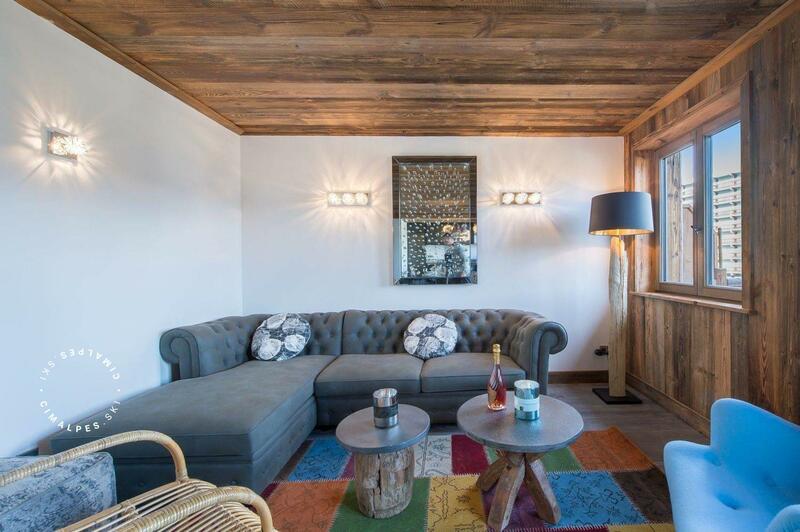 Original objects mingle with the elegance of the wooden fittings of the apartment to blend modernity and Savoyard tradition. 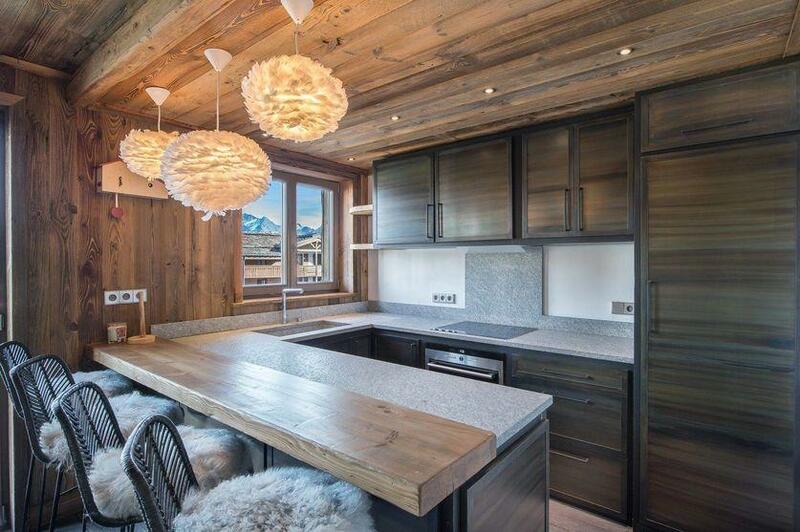 The materials used such as steel, wood and fabrics such as fur, brings a warm atmosphere. 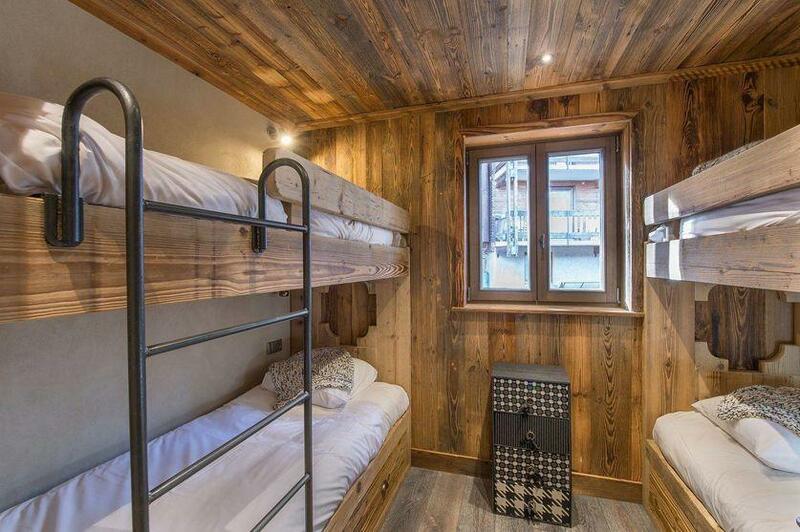 Follières 4 offers 2 double bedrooms with a bathroom or shower room, a separable double room and a bedroom dedicated to children with bunk beds. 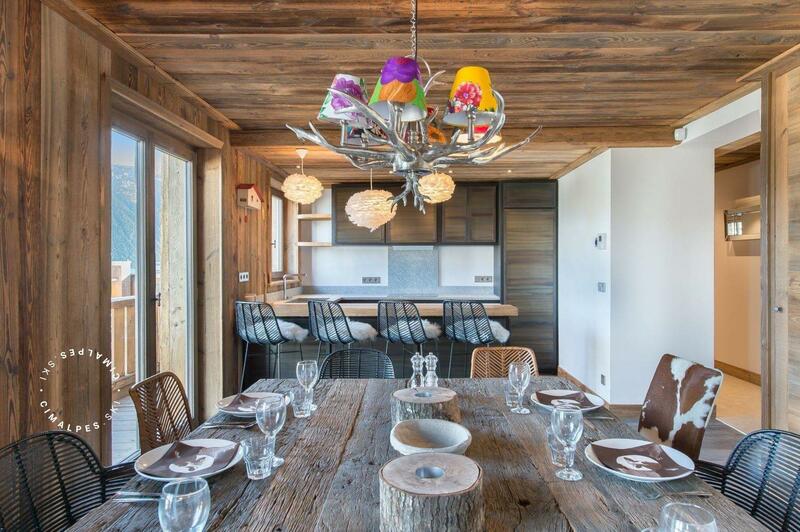 The living area consists of a living room, dining area and a fully fitted kitchen opening onto the dining area for greater conviviality. The views of the surrounding mountains is splendid. 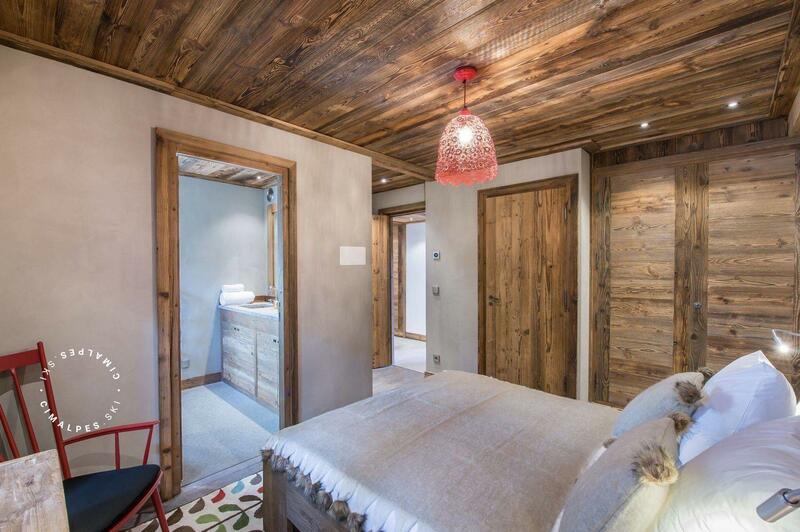 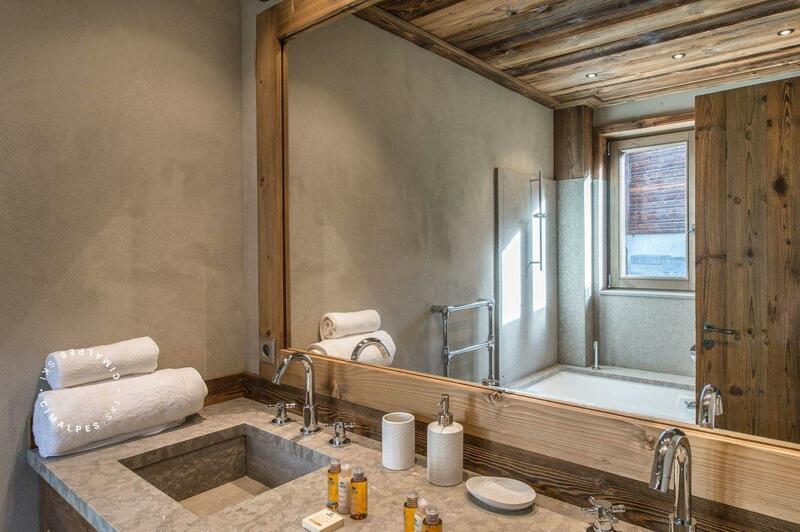 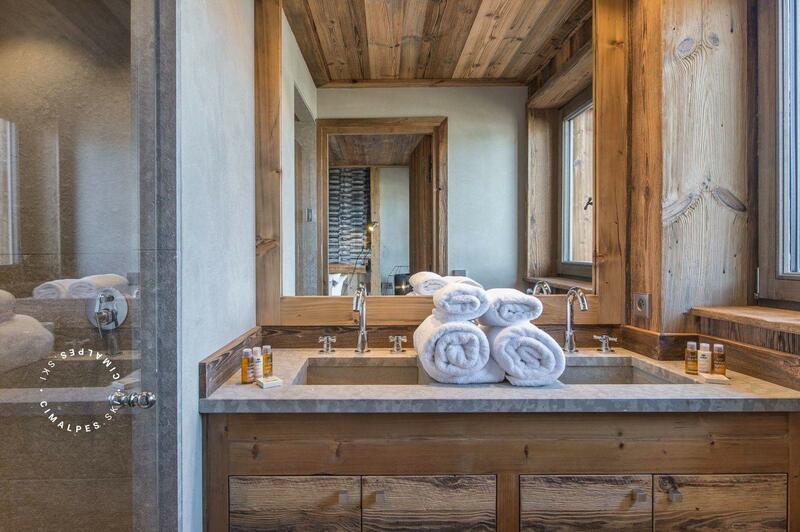 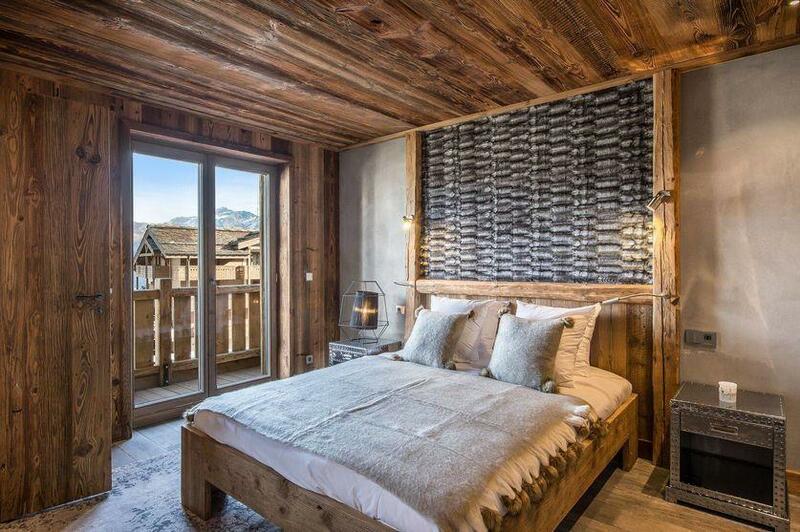 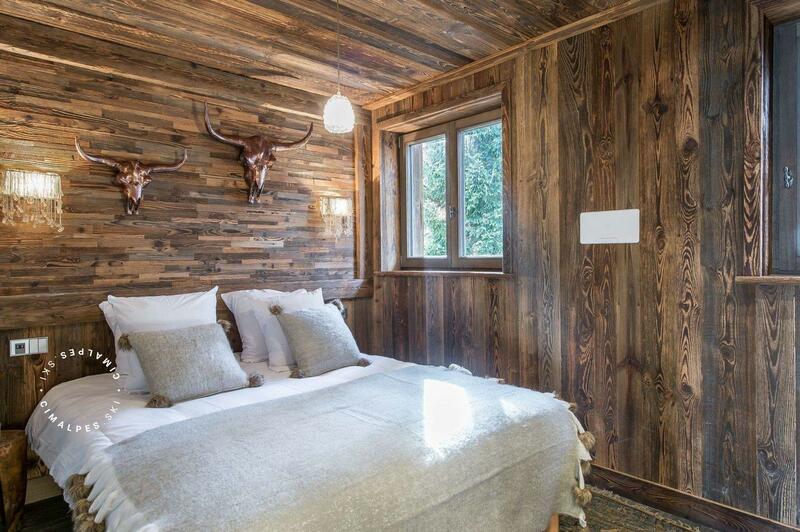 An alpine lodging ideal for those seeking to enjoy the atmosphere of Courchevel to its fullest. Follieres 4 is located Iin the street 'Tovets', near all shops, bars and restaurants. 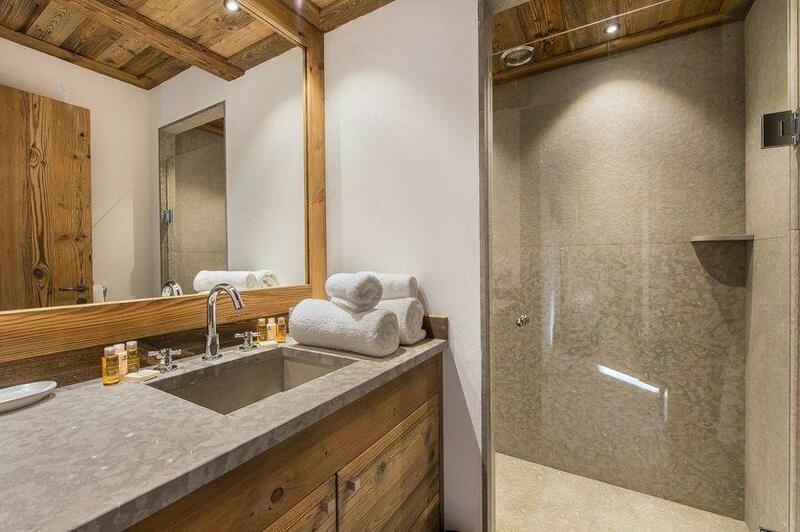 Very beautiful new apartment, elegantly decorated offering a central location and a proximity to all amenities.